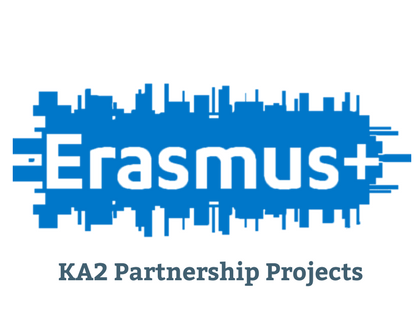 Erasmus+ Key Action 2: Cooperation for Innovation and Exchange of Good Practices. Organisations who participate Under Key Action 2 can sign up for funding in order to work with organisations from other countries with the aim of exchanging best practices and of developing innovation in their teaching practices. Key Action 2 funds programmes which centre on the exchange of educational ideas, developments and innovative practices and training among the countries and the institutions who have taken part.Projects unders KA2 allows the sharing of expertise, and the advancement of innovation regarding many topics in the education sector, such as, the challenges we face in modern society and schools, inequality and prejudice, teaching techniques, basic skills, and language skills. Take a look at Our Projects to discover more about Europass’s experience in KA2 projects.